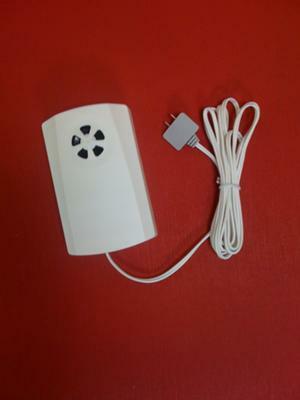 We are water sensor and IRDA manufacturer. Let me introuduce our new water sensor SB-125 series. somewhere in the house get worsed. and check voltage again per 20 seconds until the staus of voltage is OK(>7.5V). 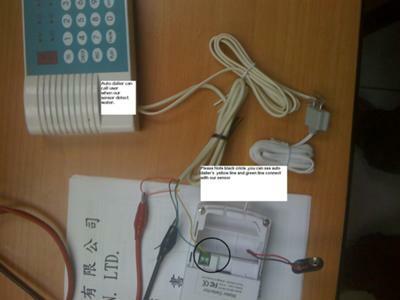 3.Relay output can connect machine to control the machine open/close when detec water. 1.Sounding a loud alarm signal exceeding 85 dB at 10 feet at alarm mode. 2.Using advanced electronic design to accurately detect water leakage. 3.Alarm signal is able to last for up to 18 hours. 9.Support the wall plug power supply (optional). The attachment is qutation for SB-125 Series and pictures. If you have intresting for our product,please contact us kindly. Join in and write your own page! It's easy to do. How? 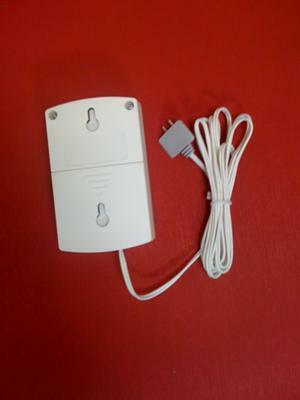 Simply click here to return to DIY ALARM SYSTEMS.